JG Thirlwell is schedule to make a rare DJ appearance on July 12 2012 at You Are Here Festival (aka The Maze! 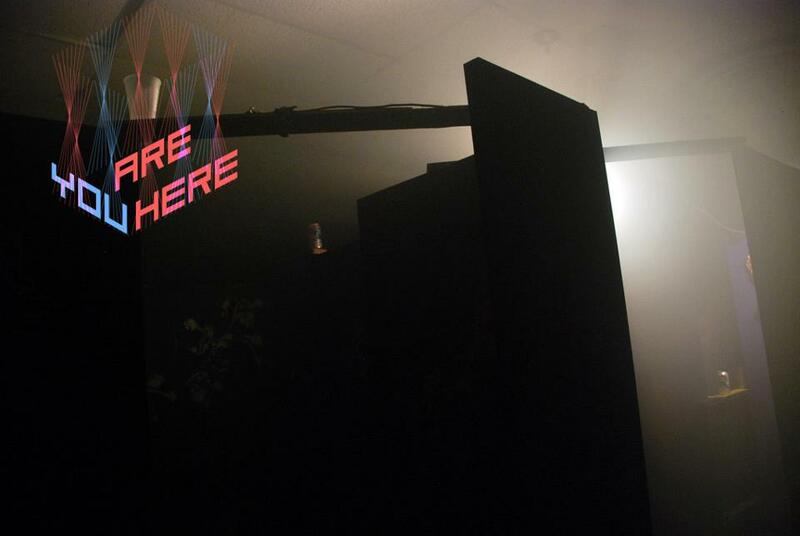 ), which will be held at Secret Project Robot in Bushwick, Brooklyn. The art duo Trouble will build a gigantic maze into the gallery and have booked a month of performances inside of it. The festival consists of 4 weeks of performance and time-based arts events in the life size maze installation. The evening JG DJ’s will feature performances by Miho Hatori’s New Optimism, Z’s , Bachanalia, Anne Liv Young. Subsequent nights of the festival will feature performances by Mick Barr, Lucky Dragons, Das Racist DJ’s, Hunter Hunt Hendrix’ Kel Valhaal, Loud Objects, Jack Quartet, Amen Dunes, Noveller and many more. You can read about the project on the Vice Noisy website, and even contribute to a Kickstarter with which they hope to fund a maze in Berlin.